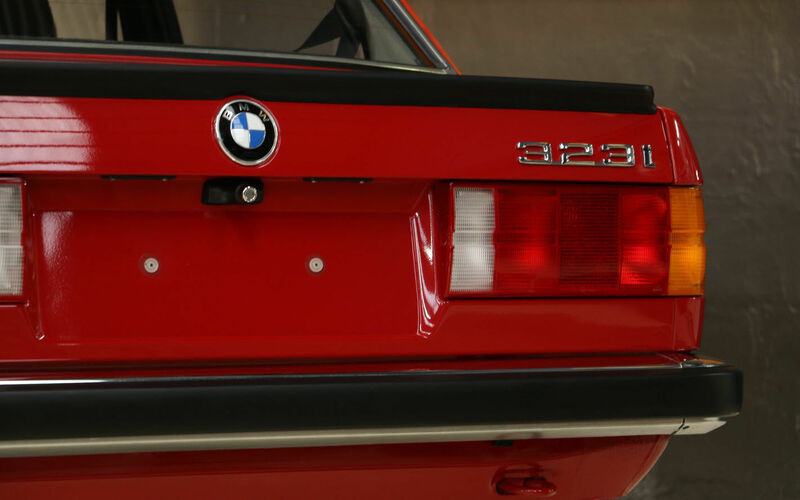 The E30 3-Series BMW is without a doubt the most beloved model to come out of Bavaria. Endless potential, exceptional convenience, and a hint of German luxury have kept it in enthusiasts' circles since it dropped in the late '80s, and they're everywhere. 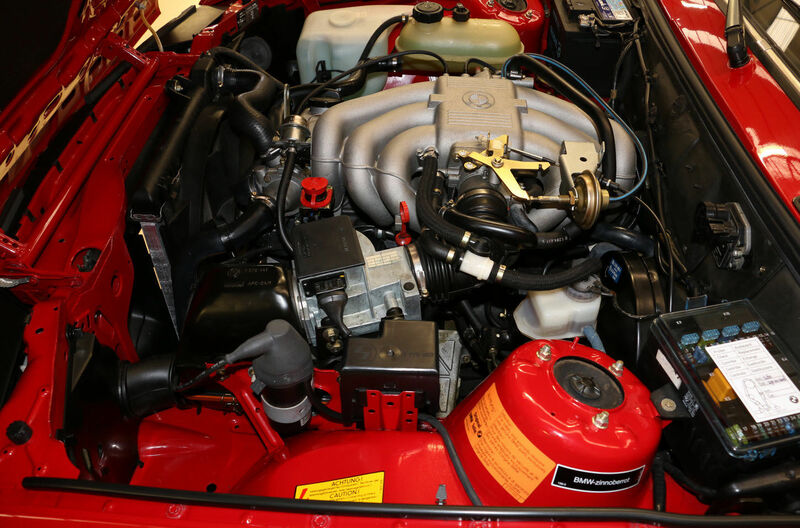 However, much like other treasured sports cars of yesteryear, it's getting harder to find a clean example of the classic. 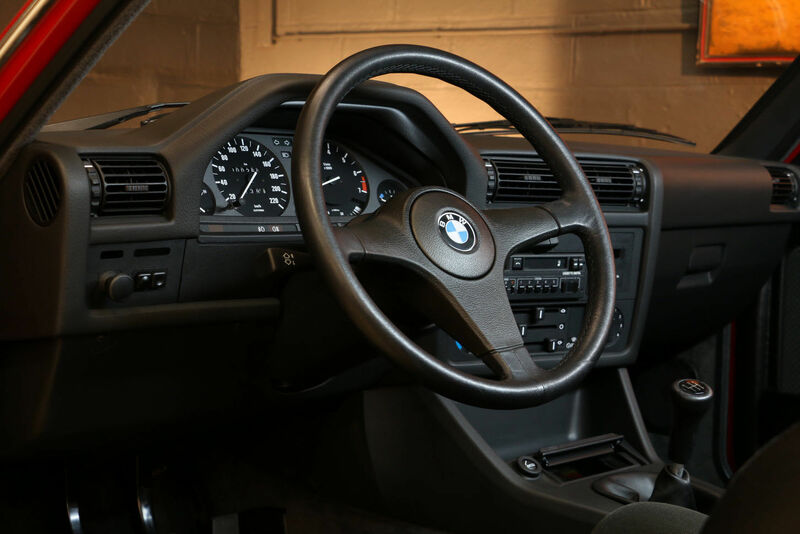 With that being said, you probably won't find a cleaner one than this like-new Bimmer that just popped up on German eBay with only 162 miles and an $82,000 price tag. This Euro-market car is as mint as they come with everything being original, even the tires. 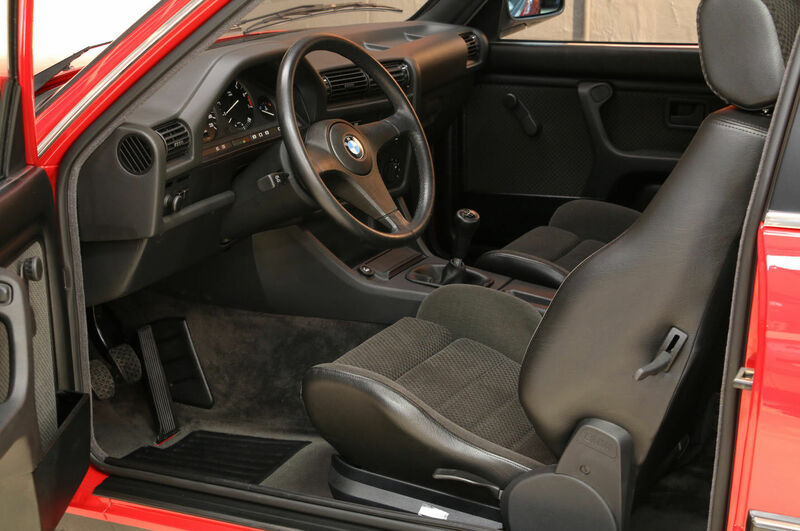 Stowed away and kept from the weather, its red paint shines through and is complemented by the equally-maintained black leather interior, both of which are staples of the E30 look. 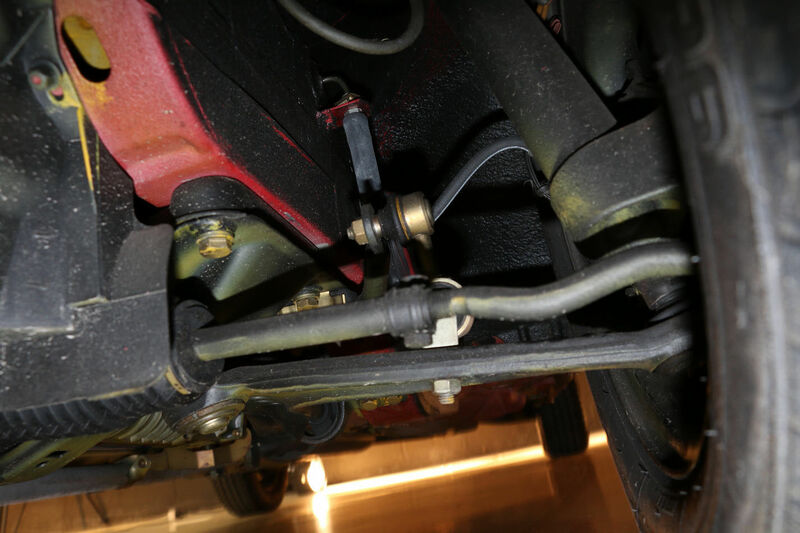 Even the suspension and undertray looks to be untouched from road grime and gunk. 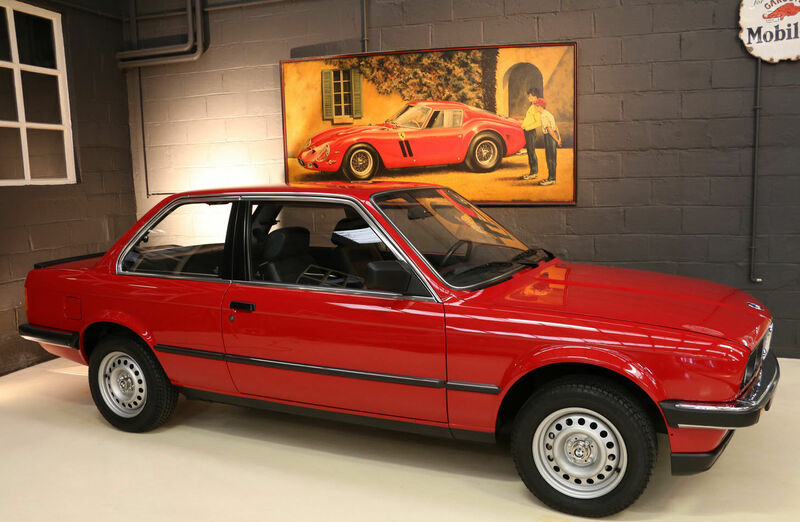 It's a standard 323i model from 1985, and although it isn't optioned to the nines with features and performance bits, this particular car is perhaps the holy grail. We could go on about its five-speed manual gearbox or still-viable powerplant, but whoever buys it likely won't run up the miles much more. After all, this is more of a museum piece than a driver's car. Located in Belgium, any American buyer would have to pay to ship it across the pond to find its home in their garage. However, that likely wouldn't be a problem if you've got more than eighty grand to dish out on a 32-year old BMW. For that kind of money, you could buy a decently stellar E30 M3, or even a new M3, but hey, we won't judge. Think about how many beater E30s you could buy with that money. Its engine bay is a beautiful mess.